Do not hesitate to contact us in any matter. 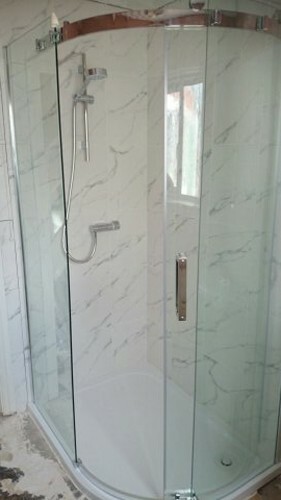 We can help you with bathroom suits installations and design. 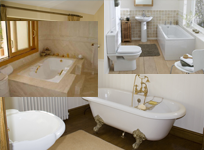 We can install wall hung, corner, inset bath, cloakroom, towel rail and many others. 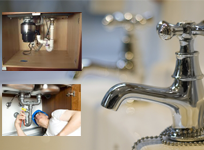 We have years of experience setting up kitchen plumbing installations and repairing broken drains and blockages in the kitchen.